Logo revision. @Kyle Johnston brought an inconsistency to my attention. This version is much more cohesive. 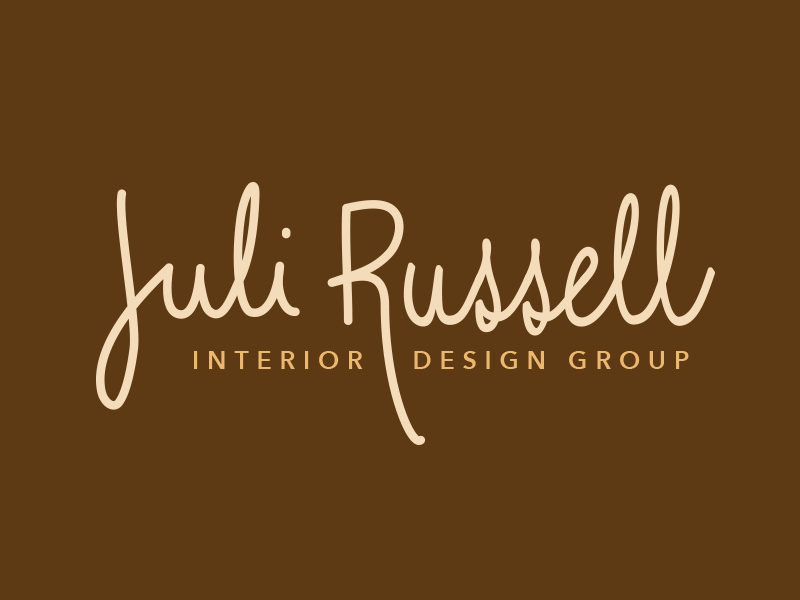 Juli Russell Logo 2 Logo option for an interior design firm.